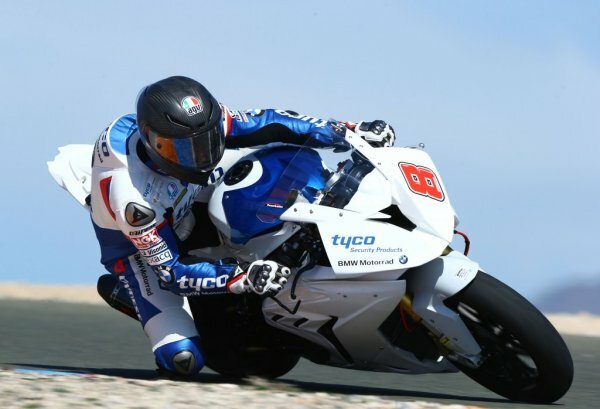 “I haven’t hardly touched a thing on the Tyco BMW S 1000 RR apart from footrests and bars and I’m more than impressed already. It’s that nimble and has such a great feel, you could ride it for a lifetime; it really is a mega bike. “It’s been a good day for me. 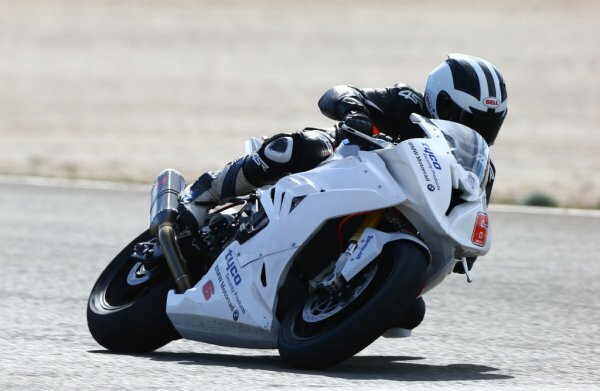 If I’m honest my initial impressions are a lot better than I thought they would be, and I did come here expecting something positive from the BMW S 1000 RR. I’ve gone quicker here today on day one, than I did during the three day test last year.